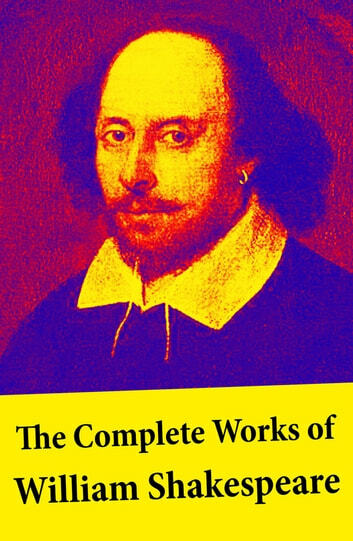 This carefully crafted ebook: “The Complete Works of William Shakespeare” is formatted for your eReader with a functional and detailed table of contents. William Shakespeare is recognized as one of the greatest writers of all time, known for works like "Hamlet," "Much Ado About Nothing," "Romeo and Juliet," "Othello," "The Tempest," and many other works. With the 154 poems and 37 plays of Shakespeare's literary career, his body of works are among the most quoted in literature. Shakespeare created comedies, histories, tragedies, and poetry. Despite the authorship controversies that have surrounded his works, the name of Shakespeare continues to be revered by scholars and writers from around the world. William Shakespeare (1564 – 1616) was an English poet and playwright, widely regarded as the greatest writer in the English language and the world's pre-eminent dramatist. He is often called England's national poet and the "Bard of Avon". His extant works, including some collaborations, consist of about 37 plays, 154 sonnets, two long narrative poems, and a few other verses, the authorship of some of which is uncertain.